ActiveJet toner KYOCERA TK-590C Supreme (ATK-590CN) 5000 str. ActiveJet toner KYOCERA TK-590BK Supreme (ATK-590BN) 7000 str. ActiveJet toner KYOCERA TK-590Y Supreme (ATK-590YN) 5000 str. 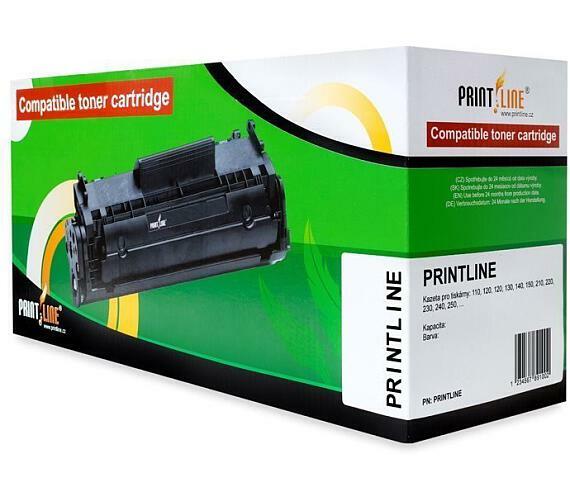 ActiveJet toner KYOCERA TK-590M Supreme (ATK-590MN) 5000 str. 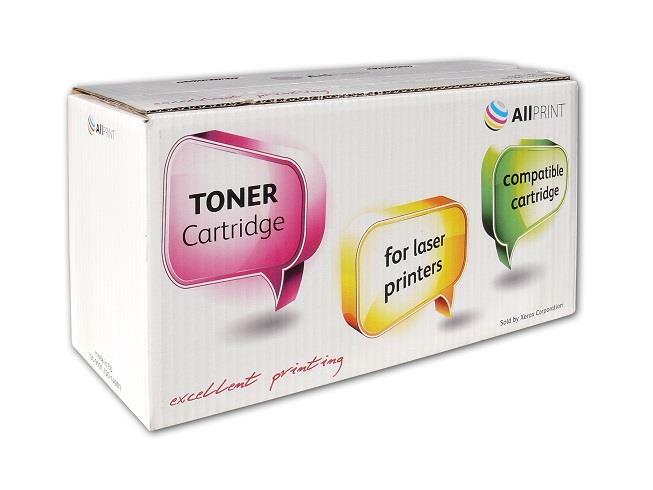 ActiveJet Toner KYOCERA TK-170 Supreme (ATK-170N) 7200 str. ActiveJet Toner KYOCERA TK-340 Supreme (ATK-340N) 12000 str. ActiveJet Toner KYOCERA TK-160 Supreme (ATK-160N) 2500 str. 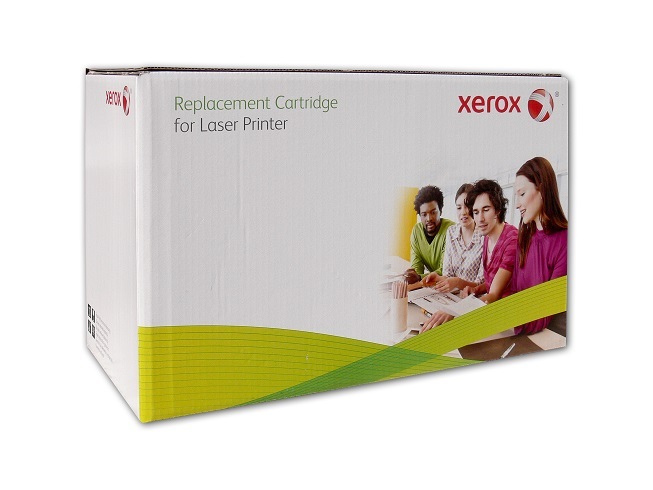 ActiveJet Toner KYOCERA TK-1140 Supreme (ATK-1140N) 7200 str. OWA Armor toner pro Kyocera TK-1115,černý,1600st. 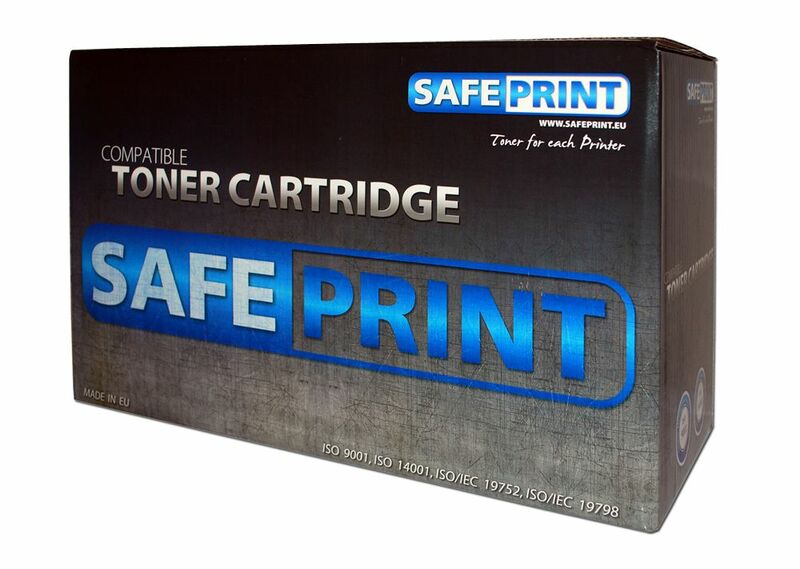 OWA Armor toner pro Kyocera TK-1125,černý,2100st. Xerox alternatívny toner pre Kyocera TK130 black 7200 str. 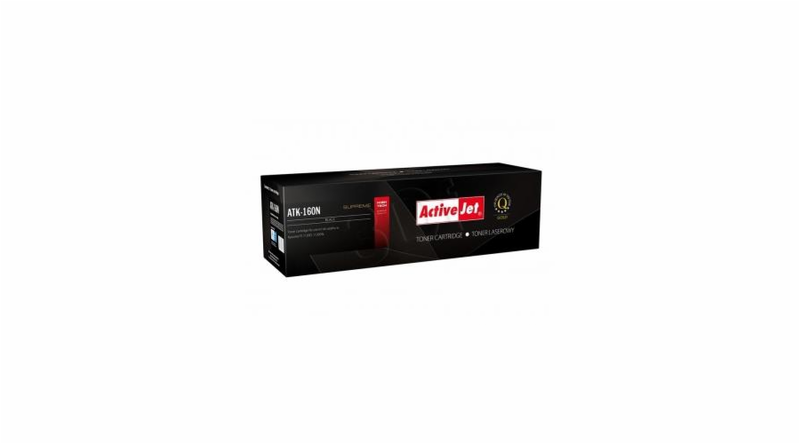 ActiveJet Toner KYOCERA TK-130 Supreme (ATK-130N, [AT-K130N]) 7200 str.